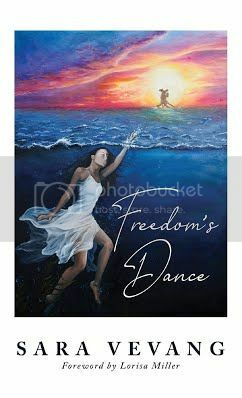 Freedom’s Dance is a dance of freedom written in poetry form. It is a conversational piece between the author and the Holy Spirit, an invitation to be fully alive and free. Dancing doesn’t come easily to everyone and can be very tiring, but thankfully we have a Partner to catch us when we fall–to pick us up, wipe off the dirt, and proclaim He is captivated with us even when we fall. This book of poetry will encourage you to allow your heart to feel. After all, the depths to which we choose to feel are the depths to which we can love and receive love.